Most of us try to follow a healthy diet and lead an active lifestyle. But how many of us have a perfect diet 100 percent of the time? It takes a lot of planning and work to get all the nutrients we need to stay healthy. So it’s not surprising that sometimes we need help filling in the gaps. This wonder supplement boasts a variety of health benefits – from better skin to weight loss and heart health. And it’s an excellent way to make sure you’re getting enough of the essential fatty acids the body needs. Fish oil comes from the tissues of oily fish and contains two types of omega-3 fatty acids, known as eicosapentaenoic acid (EPA) and docosahexaenoic acid (DHA). Our body can’t produce enough of these fatty acids on its own, so we need to get them from food or from supplements. Most doctors recommend getting between 250-1,000 mg of EPA and DHA daily. The American Heart Association recommends a higher intake for those with coronary heart disease (1). Two servings per week of fatty fish, like tuna, mackerel, or salmon, will fulfill your needs. But if you don’t eat fish regularly – or you have heart problems that boost your requirements – fish oil supplementation is a great solution to help bridge the gap. There are a few other options for omega-3 supplementation out there. Before we look at the benefits associated with fish oil, let’s look at the differences among some of the choices for adding in omega-3s. Krill oil, as the name implies, comes from krill, a small crustacean. While krill oil has been shown to have some of the same beneficial effects as fish oil, there is not as much evidence available on its effects. Krill oil can be more expensive than fish oil, running up to 10 times more per dose. With the higher price tag comes the benefit of smaller capsules, along with antioxidant and phospholipid content, which could theoretically help absorption. 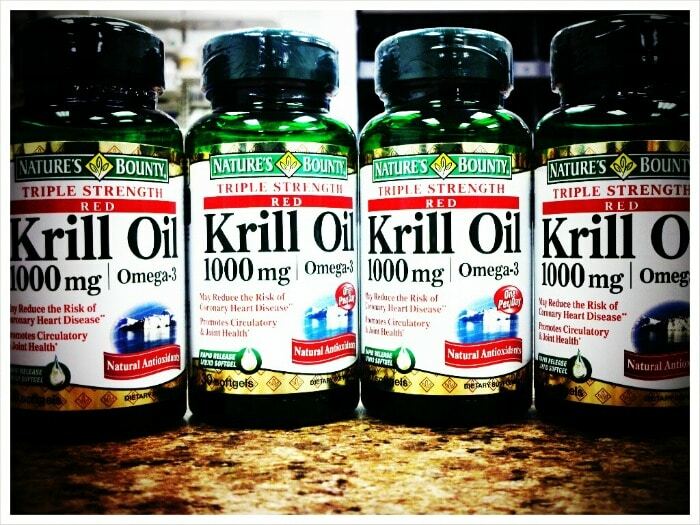 Unfortunately, there is no concrete evidence proving that krill oil is actually better absorbed than fish oil. Some people prefer krill oil because it doesn’t cause the same unpleasant side effect of “fishy burps” that can come from fish oil. Before making a complete switch from fish oil, try an odor-free brand, taking your fish oil tablets before eating, or freezing the capsules. These two supplements have a similar nutrient profile, but there are some unique differences among them. Cod liver oil is higher in fat-soluble vitamins A and D, but contains less omega-3 fatty acids. Cod liver oil is produced directly from the liver of the codfish, which is where toxins and pollutants are filtered. Because of this, cod liver oil is more likely to contain contaminants than fish oil supplements, which comes from the flesh of fish. Additionally, due to the potential for contamination and the vitamin A content of cod liver oil, it’s not typically recommended during pregnancy. Vitamin A in large doses can be harmful and can lead to a variety of birth defects and malformations, making fish oil a safer choice for pregnant women. Flaxseed oil often appeals to those on a vegan or vegetarian diet since it comes from a plant source and is an alternative method to get omega-3 fatty acids into the diet. The big difference? 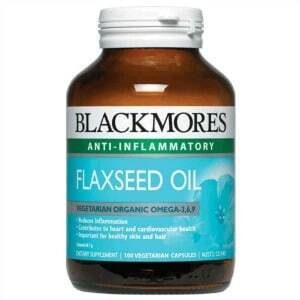 Unlike fish oil, cod liver oil, and krill oil, flaxseed oil does not contain EPA or DHA. Instead, flaxseed oil is made up of the omega-3 fatty acid alpha-linolenic acid (ALA), which can be converted in small amounts to EPA and DHA. Very low amounts of flaxseed oil actually get converted, however, and there is little evidence to suggest any substantial benefits from flaxseed oil, making it a less than ideal alternative to fish oil. 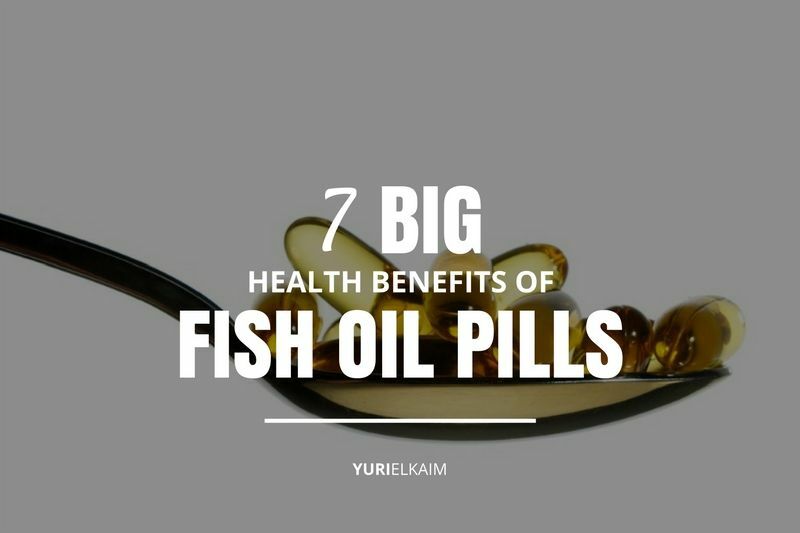 So what can fish oil do for you? Below are the top benefits that you can expect from that fish oil capsule. 1. It helps keep your heart healthy. Fish oil is revered for its cardio-protective properties due to its omega-3 fatty acid content. Omega-3 fatty acids have been shown to drop serum triglycerides and surge HDL (“healthy”) cholesterol levels. It does this by decreasing the amount of fatty acids taken to the liver, slowing fatty acid synthesis, and inhibiting the enzymes that produce triglycerides in the blood (2,3). 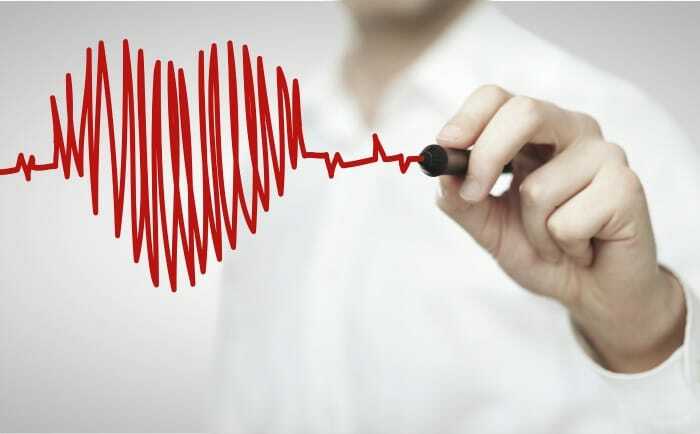 Less of the harmful substances floating around through our blood means that our heart can keep working efficiently. Studies have even shown that intake omega-3 fatty acids are linked to a decreased risk of heart failure (4). To avoid the multitude of side effects that can accompany non-steroidal anti-inflammatory medications, many turn to fish oil as an effective alternative to relieve inflammation. Omega-3s are thought to combat inflammation by sending out a signal that shuts off inflammation and resolves it almost as soon as an inflammatory response is triggered. 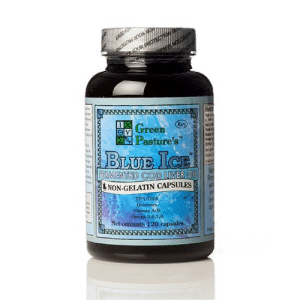 This can be incredibly useful for a variety of conditions that involve chronic inflammation, such as Crohn’s disease, asthma, and rheumatoid arthritis. 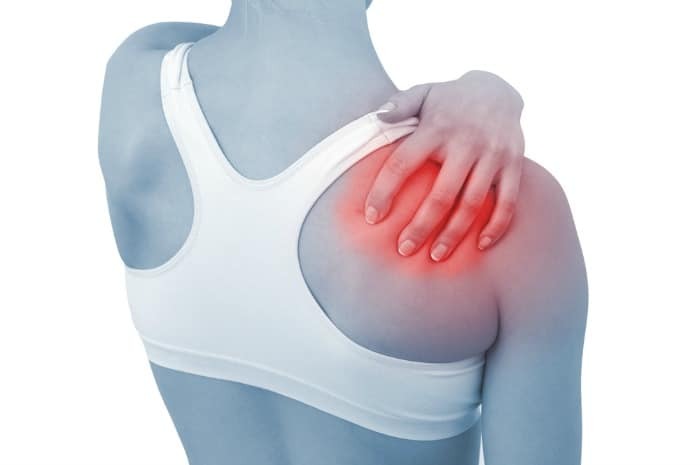 A study conducted in 2006 confirmed the powerful effects of fish oil in patients with chronic neck and back pain. Researchers provided participants with fish oil supplementation and only a matter of months later, approximately 60 percent had discontinued taking their NSAID medications for pain because of improvements in pain while 80 percent were satisfied with the improvement from the fish oil (5). 3. It aids in vision problems. Omega-3s are integral to our vision starting from infancy by aiding in the development of normal vision. Research shows that pre-term infants fed with formulas supplemented with DHA (a component of fish oil) had better vision and perception than infants fed formulas without omega-3 supplementation (6). 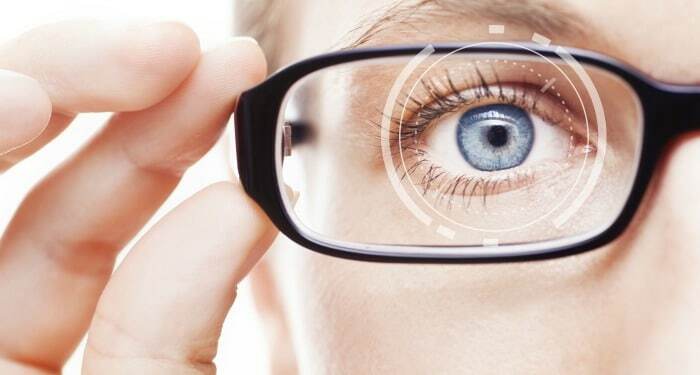 Omega-3s can also help reduce vision problems later in life, like macular degeneration and dry eye syndrome. A study in 2009 found that those who had the highest intake of omega-3 fatty acids were 30 percent less likely to develop macular degeneration over a 12-year period (7). It may seem counterintuitive that taking supplements with fatty acid can actually aid in weight loss, but it’s true. A 2015 study confirmed the beneficial calorie-burning effects of fish oil in an animal trial. They split mice into two groups, feeding both groups fatty foods but supplementing only one group with fish oil. They found that the group getting fish oil gained significantly less weight and fat, plus had lower insulin and fasting glucose levels (8). How does it work? 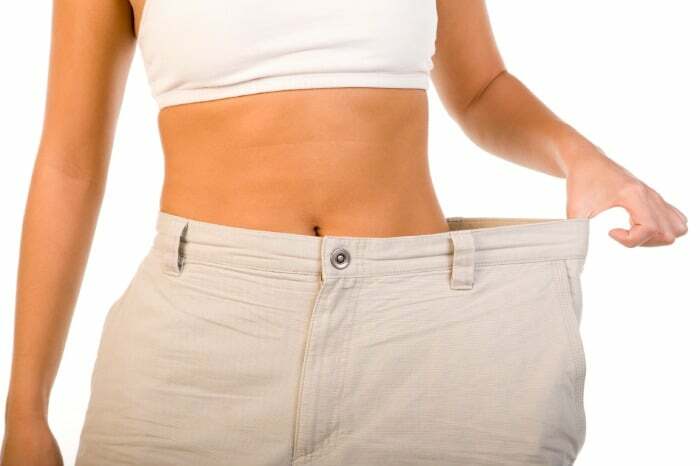 The theory is that fish oil is able to convert white fat into brown fat by activating a protein called UCP1. Brown fat tissue is more beneficial than white fat because it’s able to burn up more calories. More calories burnt translates to more weight loss: win-win! 5. It could prevent Alzheimer’s. 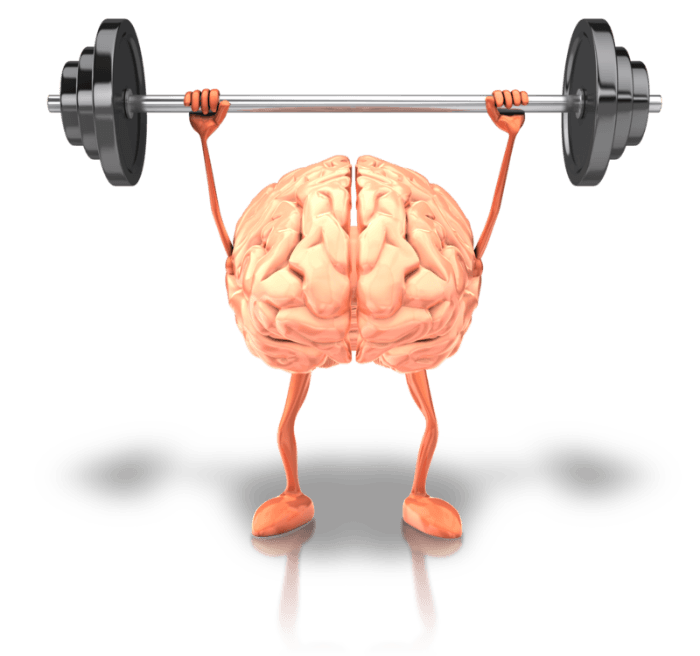 One of the most publicized benefits of fish oil is its ability to boost brain health. Fish oil has been shown to prevent Alzheimer’s, a devastating condition that affects nearly half of individuals over 85. Researchers have found that high serum levels of omega-3 are able to slow brain atrophy by 70 percent (9). Another study found that omega-3 fatty acid supplementation was able to improve memory function in adults ages 50-75 when compared to a placebo (10). Because of all the evidence that suggests a link between omega-3 fatty acids and brain health, many health professionals are calling for wider use of fish oil to prevent Alzheimer’s disease. 6. It keeps your skin clear. Fish oil doesn’t just protect our heart, our brain, and our eyes – it can also help keep our skin soft and glowing, too. Fish oil keeps skin hydrated and helps stimulate the production of healthy skin cells. Fish oil has been associated with improvements in psoriasis and wrinkles (11, 12). The Mediterranean diet, which is high in the same omega-3 oils found in fish oil, has even been shown to have a protective effect against acne (13). 7. It benefits your mental health. There is growing evidence that omega-3 fatty acids could be a crucial component when it comes to mental health. EPA and DHA, the two main types of omega-3 fatty acids found in fish oil, are vital to the central nervous system. DHA is key to keeping neuronal membranes healthy and functioning while EPA maintains normal neuronal activity (14). Studies have found an association between depression and low intake of omega-3s in the diet. Trials involving schizophrenia and depression have also reported therapeutic benefits from fish oil. 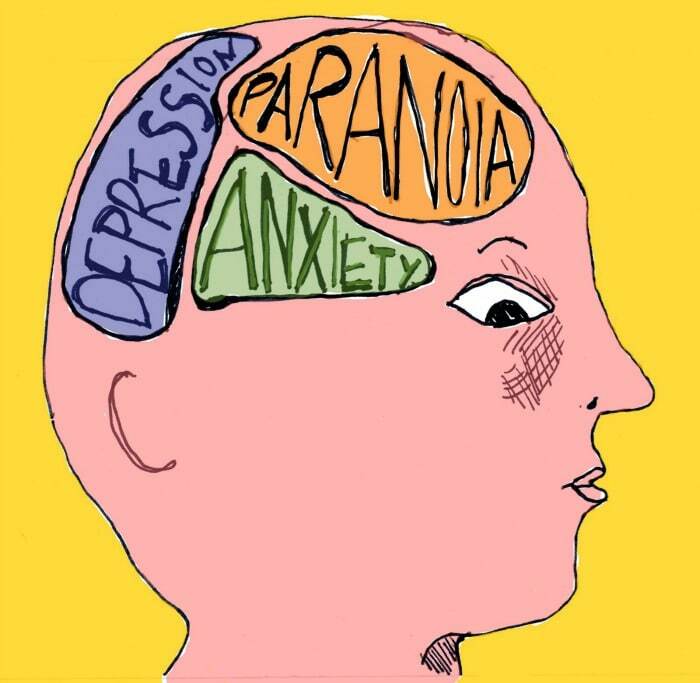 Other research even indicates that fish oil could be beneficial for the treatment of borderline personality disorder and attention-deficit hyperactivity disorder (14). It’s clear that fish oil supplementation offers a wide variety of benefits on virtually every aspect of health. The World Health Organization recommends getting at least 0.3-0.5 grams of EPA and DHA each day, which usually equates to around two 1000 mg capsules. Always clear any changes with your doctor before starting new supplementation, but if you’re not consuming at least two servings of fish per week, adding fish oil into your diet can be an excellent choice to help you meet your nutritional needs. You can find out how you rate when it comes to your health. Take the simple Health Score quiz and learn 20 different ways your body could be signaling you that something’s not quite right. Click the banner below and find our your score!